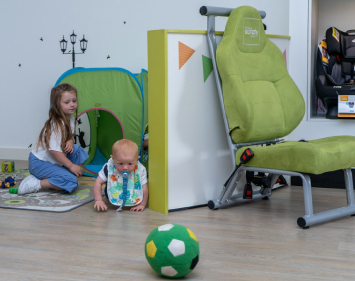 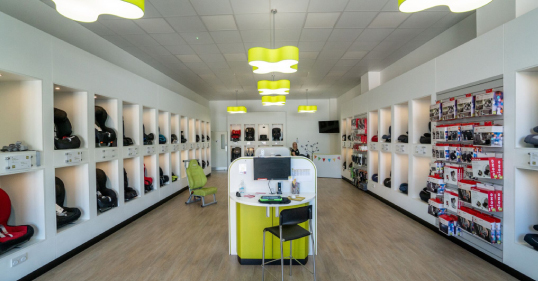 The Kidfix² S is a high back booster that offers extra flexibility. 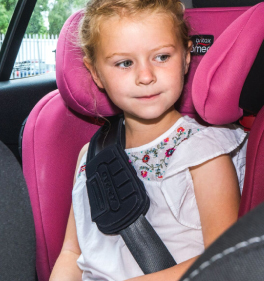 The SecureGuard positions the lap belt correctly which reduces abdominal forces by up to 35% in the event of a collision, while the SICT provides superior side impact protection in the event of a side impact. 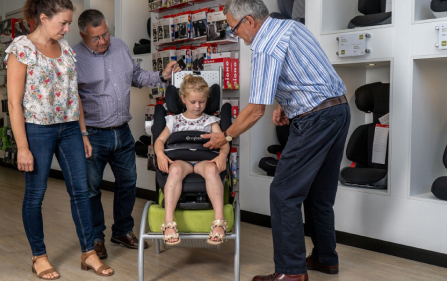 It is recommended to use a high back booster for as long as possible but this seat offers a removable backrest if you need that flexibility. 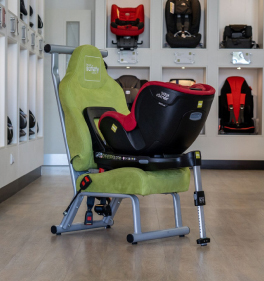 This seat can be installed using ISOFIX or seat belt.